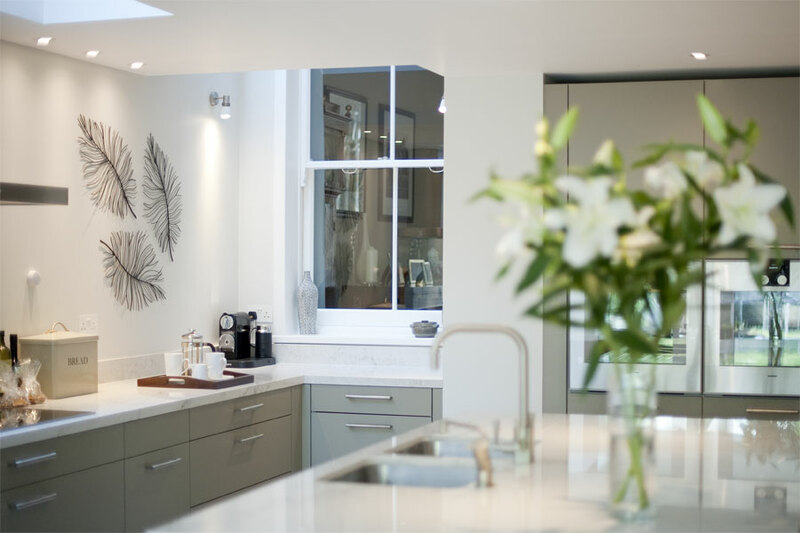 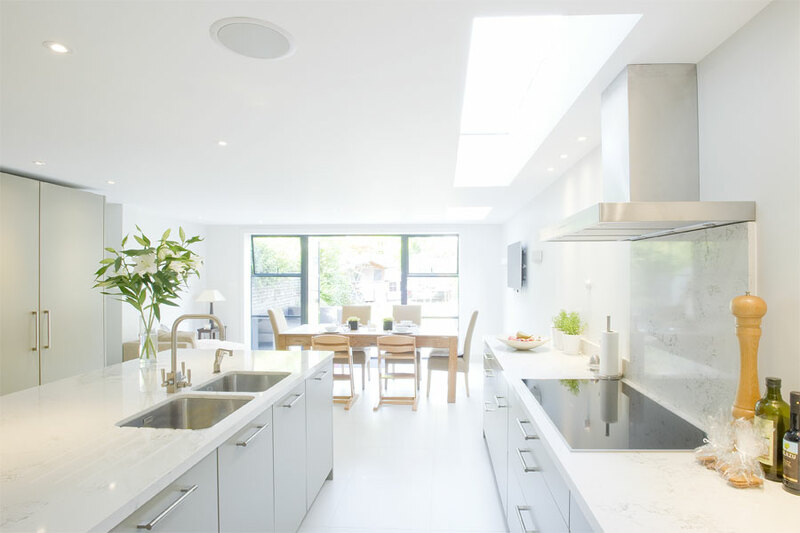 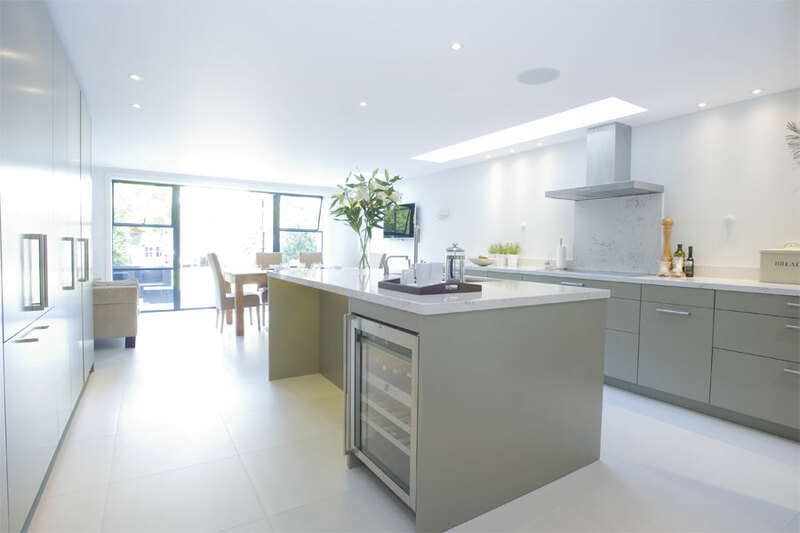 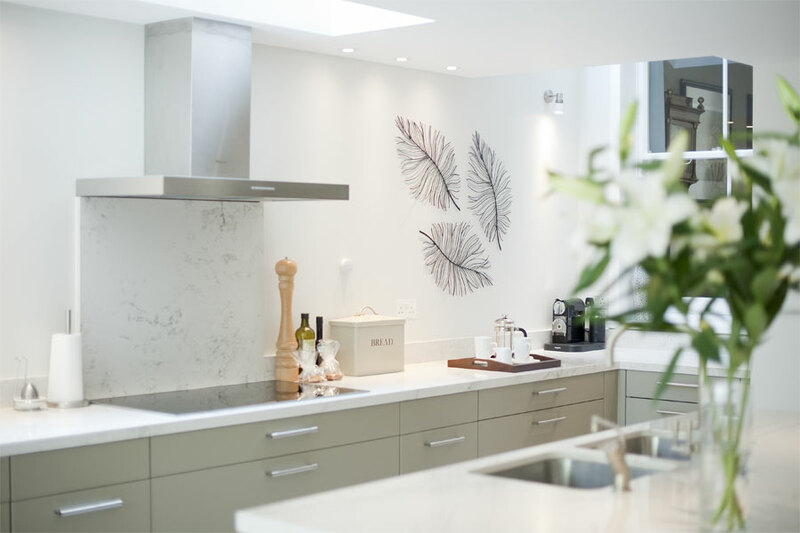 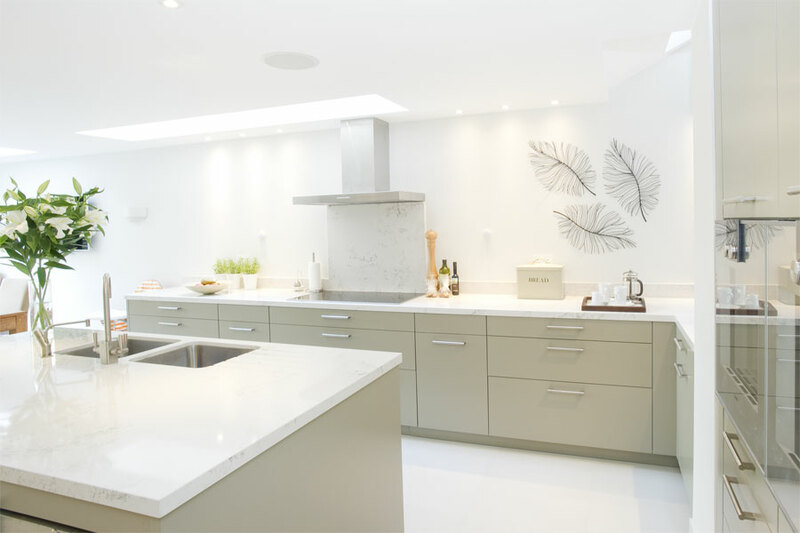 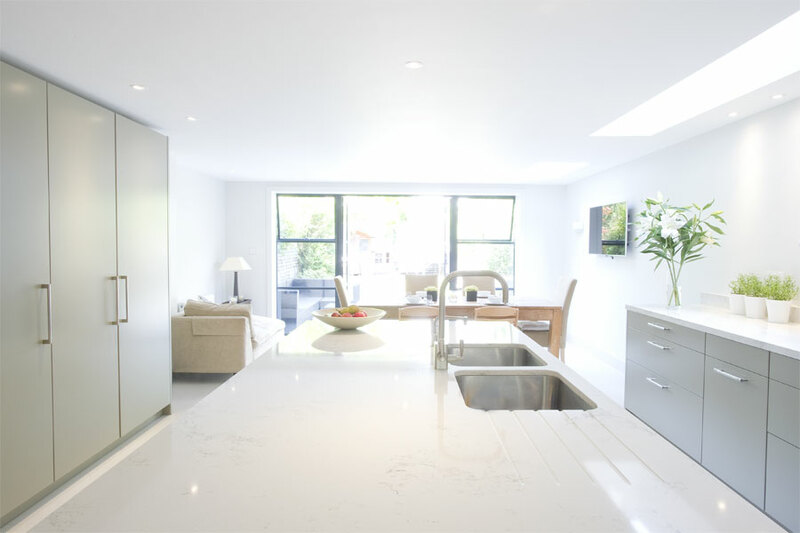 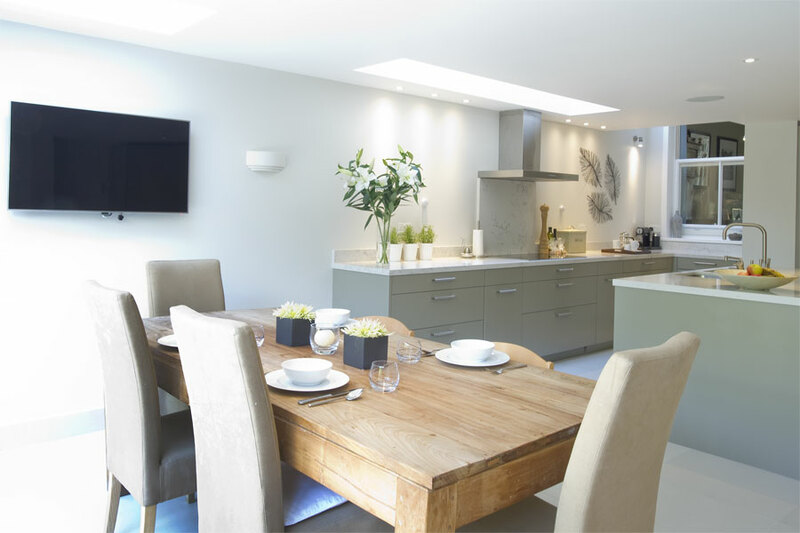 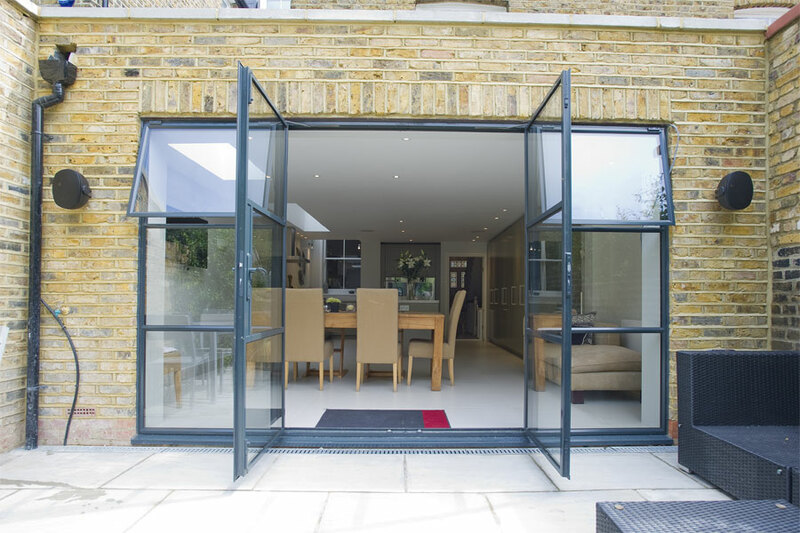 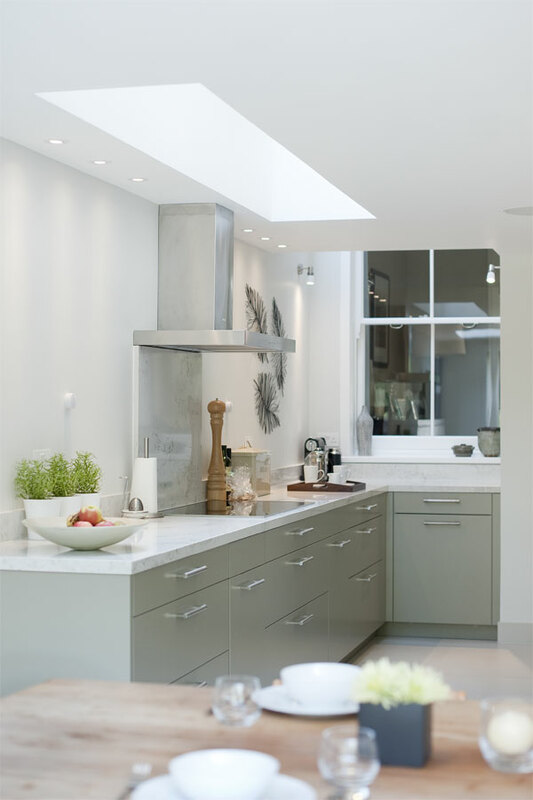 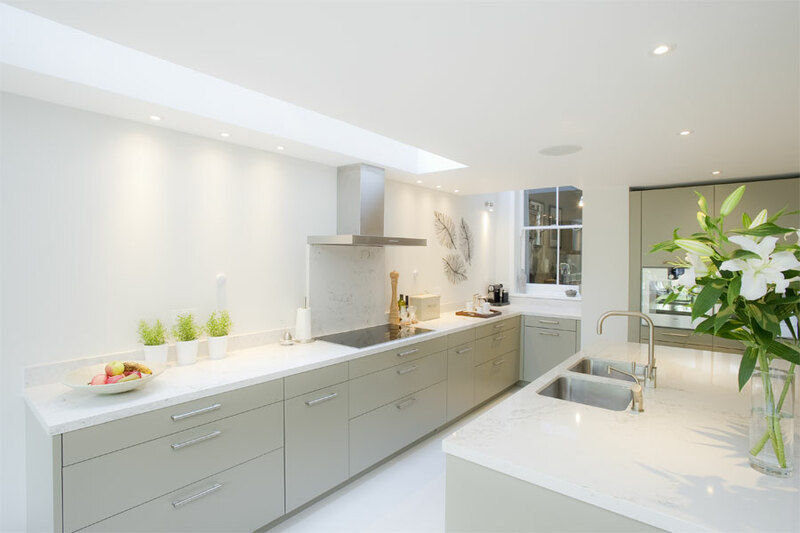 If you have already browsed our website, you probably already know by now that we specialise in side return kitchen extensions and loft conversions. 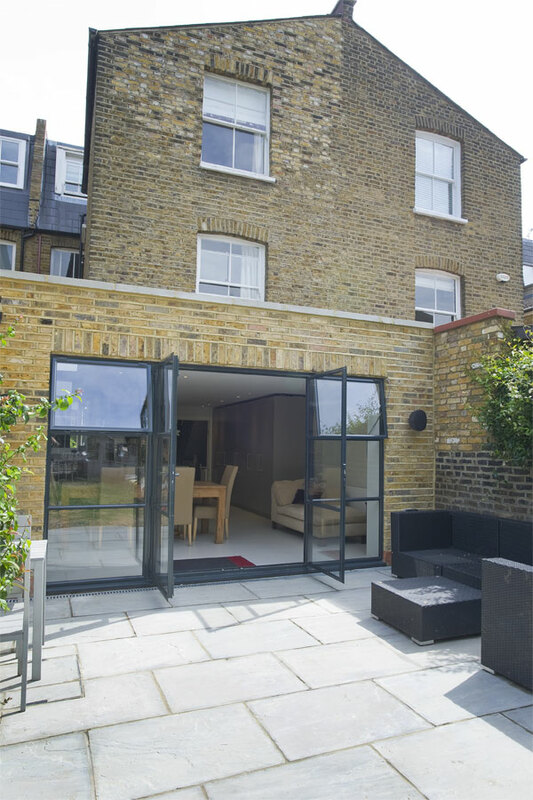 This page is dedicated to the project named "SW6 (Side Return Extensions)". 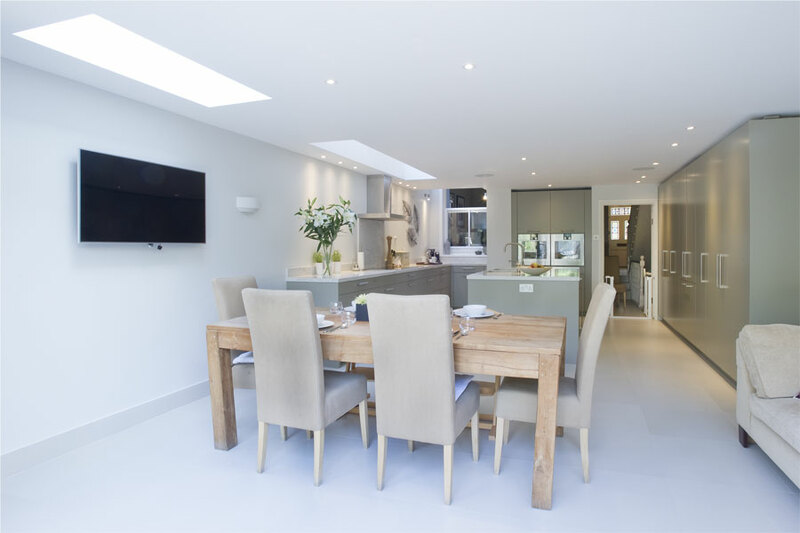 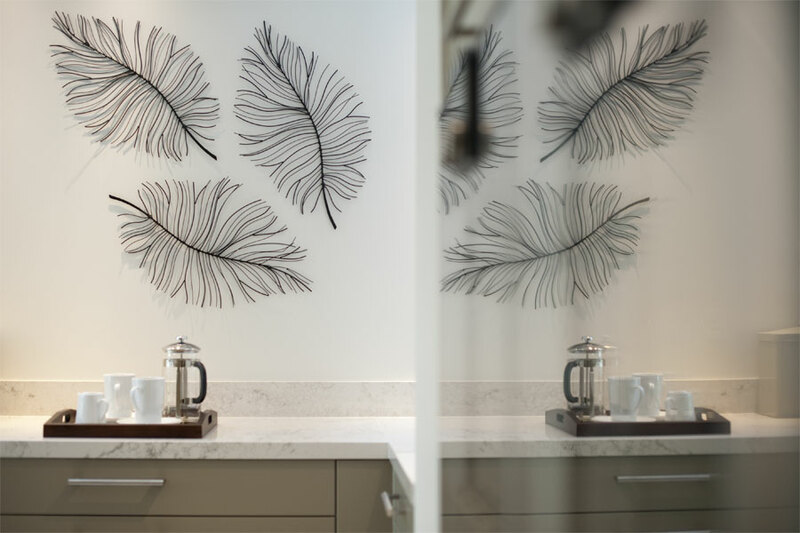 The images speak for themselves and it is not just us who thinks we did a great job - the owners are more than happy to recommend our architectural design as well. 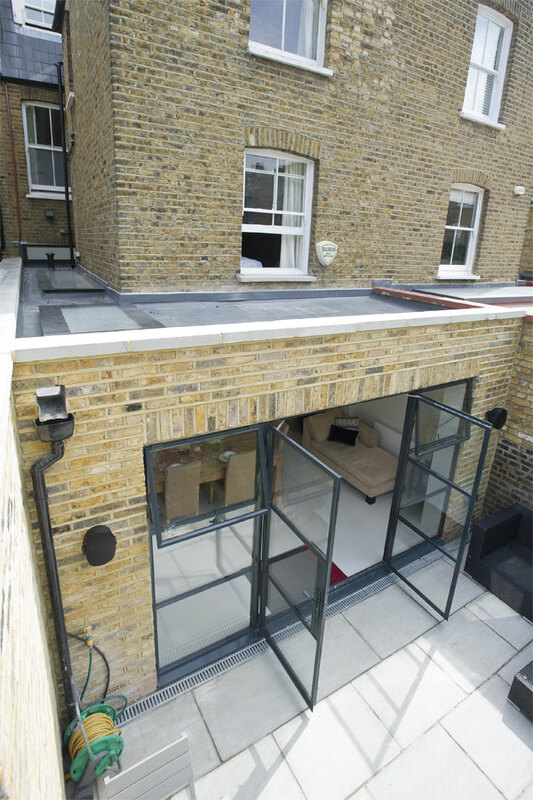 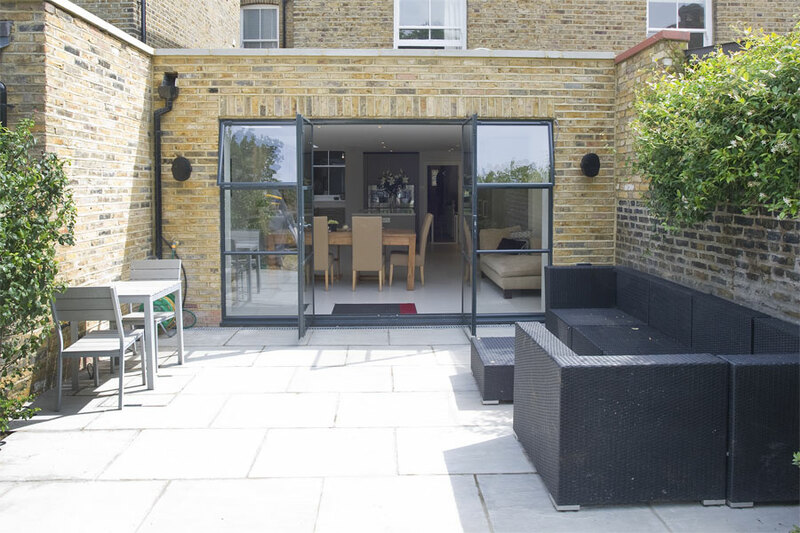 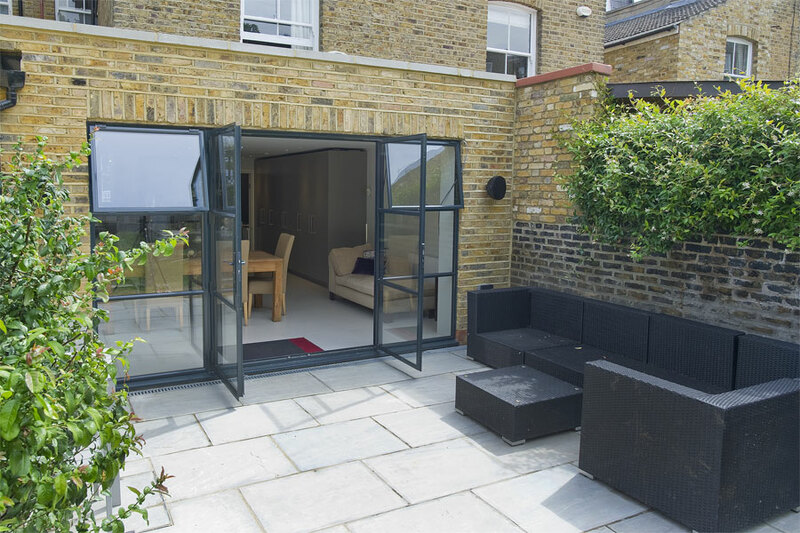 As a professional construction company in London, Build Team is happy to offer you London loft conversion solutions and to help you architect your home or find out what is needed for permitted development extensions. 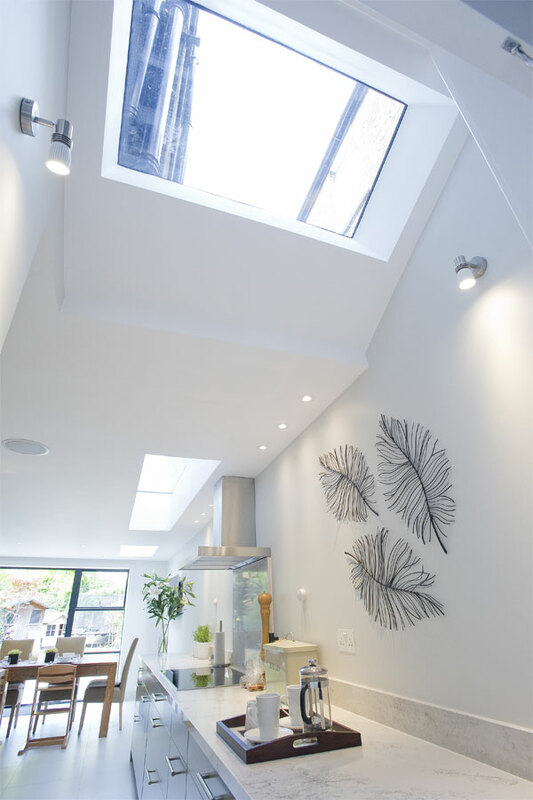 Our loft room ideas can change based on what you envisage as ideal modern house designs. 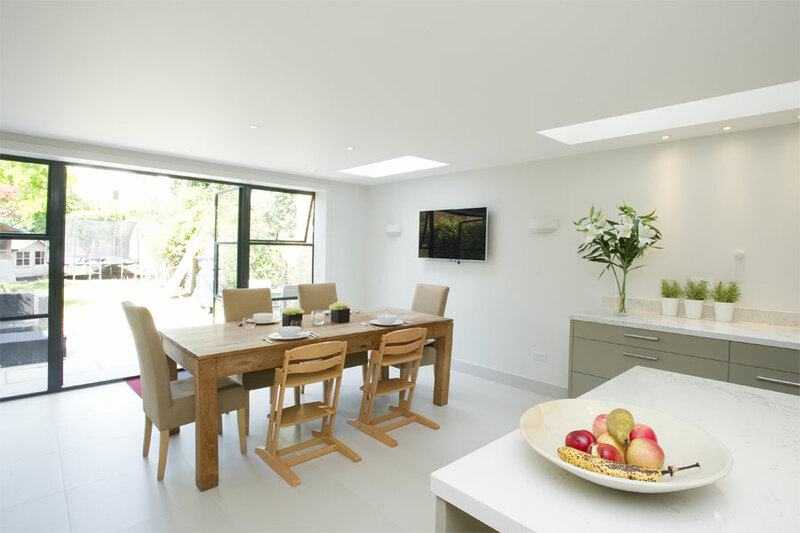 Whether it is loft extensions or loft conversions that you are interested in, you can be sure we will do a good job. 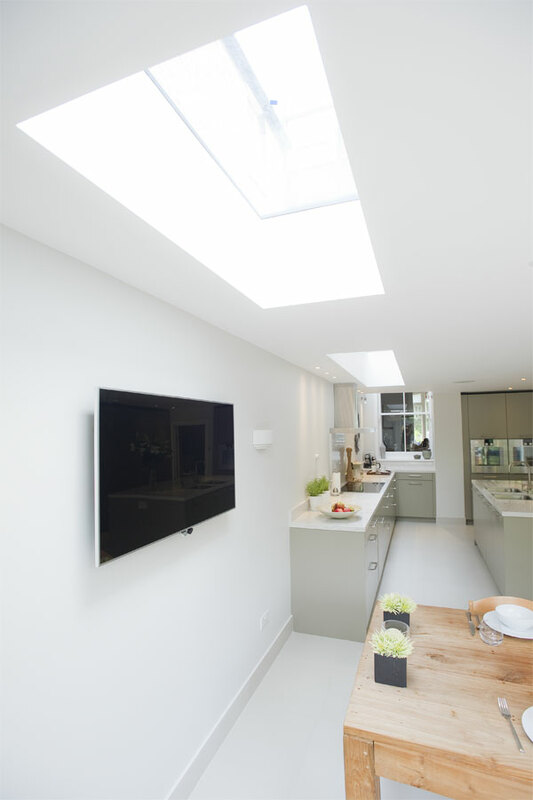 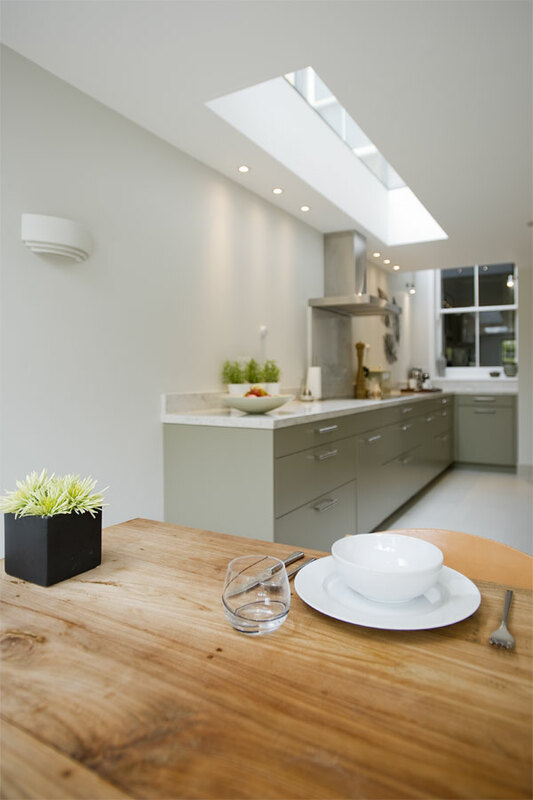 Just have a look at our London loft conversions in the following photographs.